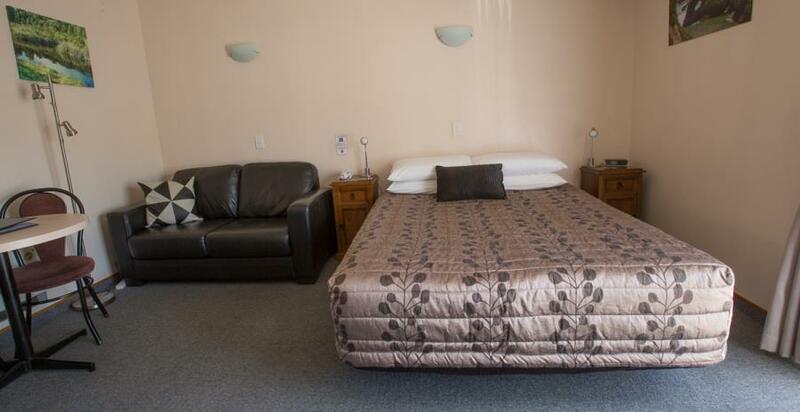 ASURE Highpark Motor Inn is a ASURE 4 star motel in Greymouth, New Zealand offering you affordable luxury in a relaxing environment. Lynda and Kevin assure you of a warm West Coast welcome and friendly personal service. 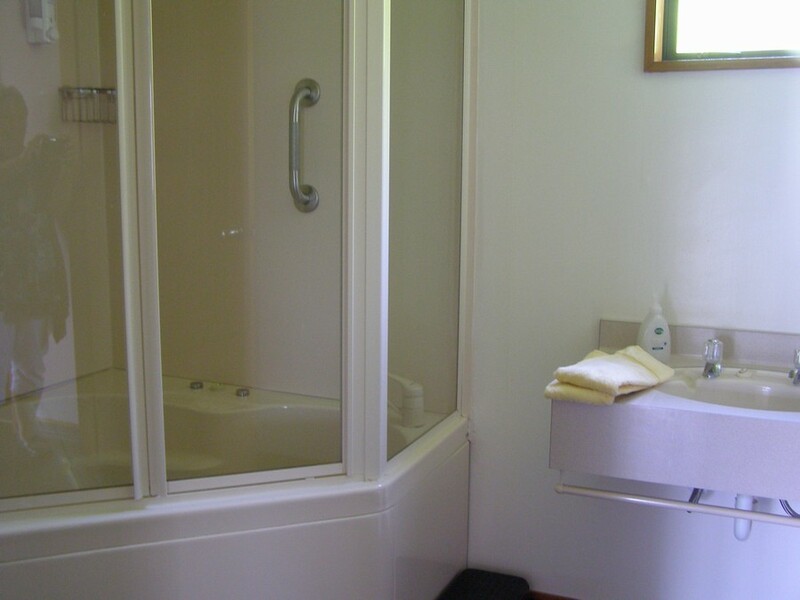 Your home away from home for business, leisure or pleasure. ASURE rated 4 Star accommodation consisting of 11 modern spacious units with attractive designer decor set in tranquil gardens. Stay a few days and experience the action adventure and scenic wonders of the West Coast of the South Island. One of the world's great rail journeys, the TranzAlpine travels between Greymouth and Christchurch daily. Our 3 night stay was very comfortable and we found Lynda and Kevin, the managers, very helpful. I needed help with organising a trip doing blackwater rafting and quad biking. As I was out for the day she organised the transfer for me and the day to make it very easy. Nothing was too hard for her. She was a breath of fresh air and we would not hesitate to stay here again. We really enjoyed our three night stay. Lynda and Kevin were very friendly and helpful and my wife loved taking photos of their rag doll cat. Rooms were very clean and tidy. There was a pub with a nice restaurant and a supermarket very close by. It's a good central place to explore north and south. Our family enjoyed a 2 night stay here. 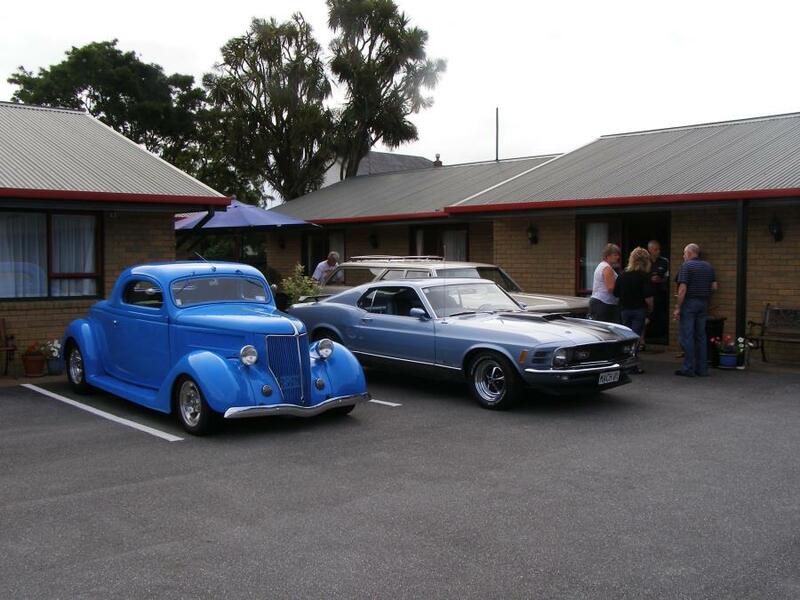 The motel owners and staff are friendly and helpful. The rooms and beds are comfortable, and quiet. Across the road is an aquatic centre with hydroslide that is great for the kids. It's a pleasant walk into the town centre, and in the other direction the supermarket is nearby. Stayed for one night however wished we had based ourselves here to travel up and down the coast, lovely spacious room, clean and tidy and very friendly and efficient people running the motel. Nice loop walk around to the river and back to the town centre. Recommend this as a place to stay.